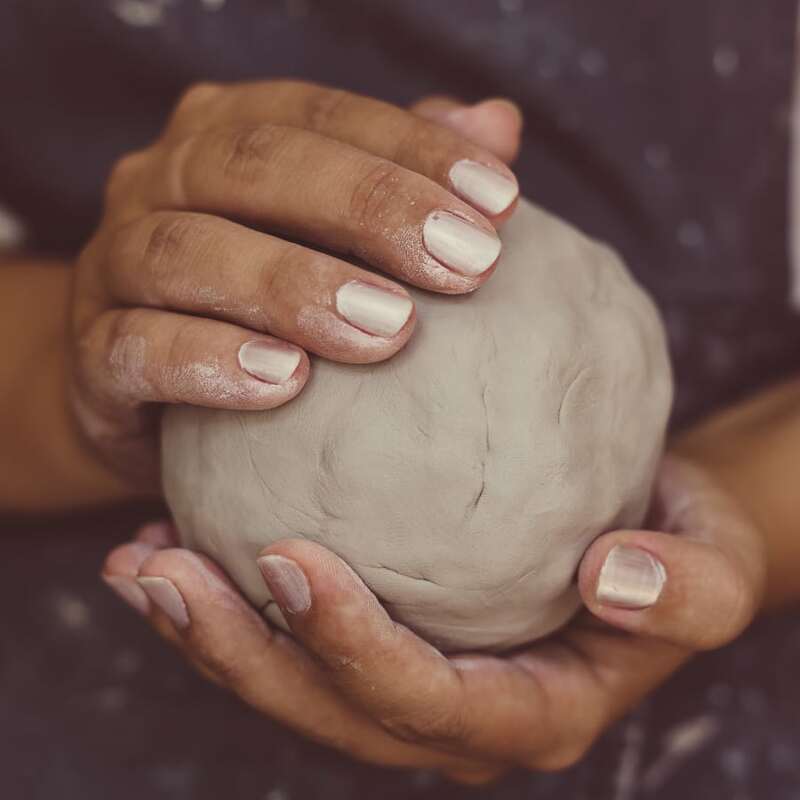 Come and create with clay the most tactile art form! 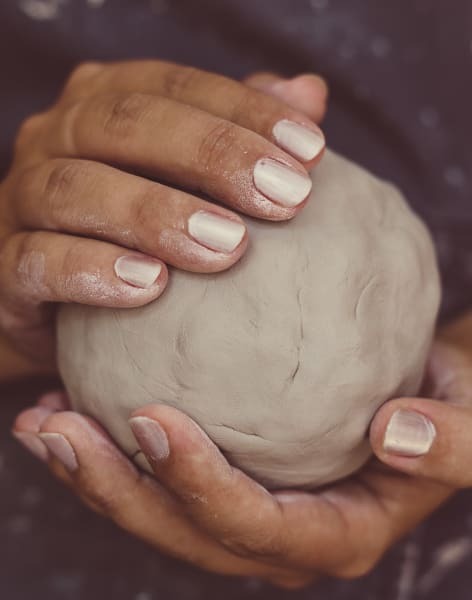 This course is designed to give beginners a rounded experience of pottery and the several techniques we use to create ceramic pieces. Over 6 weeks you will learn how to make a set of tiles, lidded box, a bowl, a vase or jug, pinch pots and various sample pieces. You will also be given a wheel throwing lesson within the course. There are many glazing options, equipment and resources available to you to create beautiful ceramic pieces. note if you miss a class it can be made up on the Tuesday course or a Monday during the following course. "The course exceeded expectations - It's the perfect way to spend a Monday evening. Really good access to resources and Beth was a great teacher!" 15 hrs qualified tuition with all materials and firing included. The course exceeded expectations - It's the perfect way to spend a Monday evening. Really good access to resources and Beth was a great teacher! The Paxton Centre runs many classes and workshops for all ages. All welcome from those starting their pottery journey to those and who wish to further their learning. Beth has been working with ceramics in South East London for 15 years based at her studio in Crystal Palace for the last 5 yrs. "Clay allows us to express our ideas alongside design. The wide range of clays, glazes and techniques still excites me now as when I first discovered the wonderful world of Pottery." 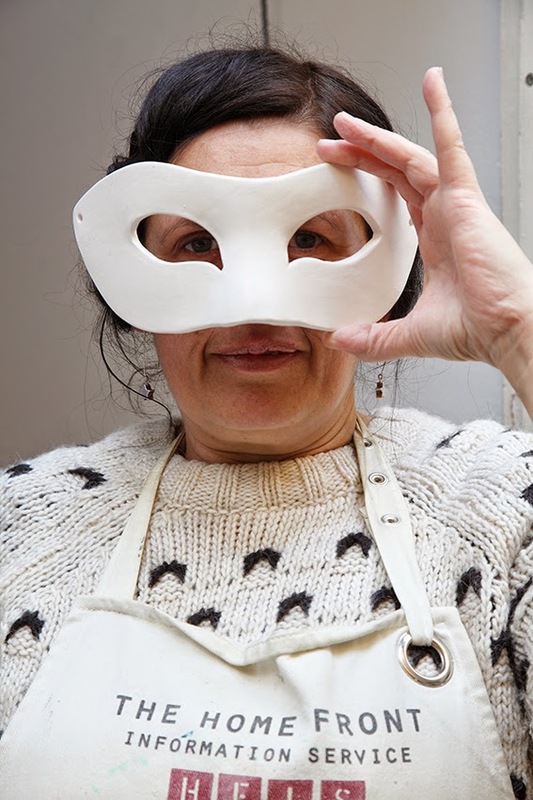 Trained with City and Guilds gaining a certificate in Design for Craft and Ceramics plus additional teaching qualifications, Beth has worked on many school and community ceramics arts projects and sells her own pottery. She set up The Paxton Centre as a creative hub in Aug 2016 to provide a space for the community to eat, drink, learn and meet. 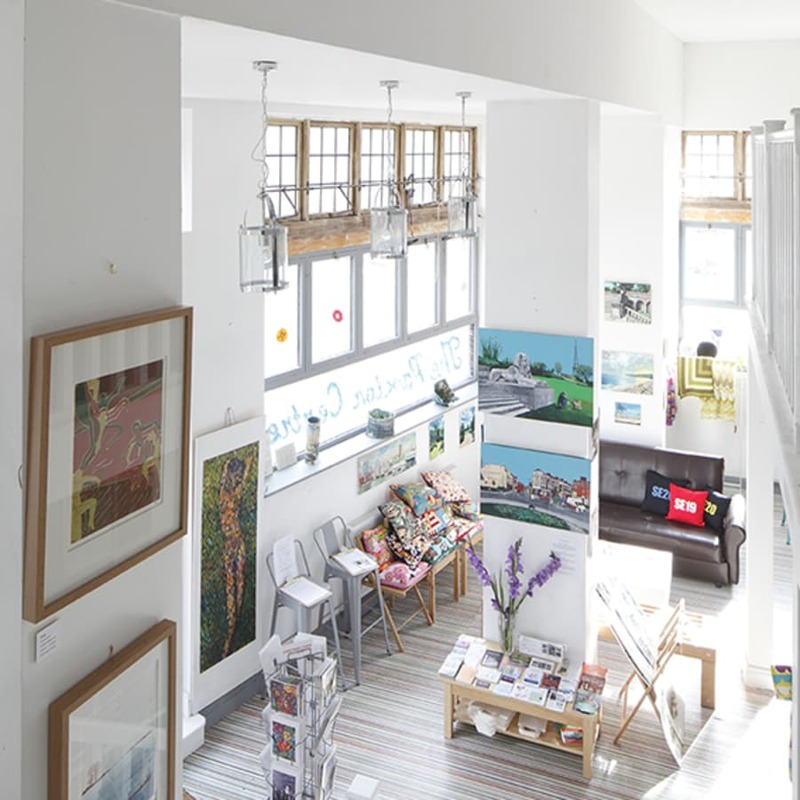 The Centre houses an art gallery, craft shop, cafe and bar, event space and so much more! All materials, aprons and resources provided.